More About Self-Editing And Robots? If you’re like me, self-editing never works flawlessly. I consistently miss things which are obvious to another person reading my work. Misspelled or out of context words, missing punctuation and missing words, are often overlooked because the brain automatically knows what should be there and has us see it that way. For those reasons, it’s a sound idea to become part of a critique group so others can catch the errors you aren’t able to spot. However, I recently discovered two other ways to uncover mistakes in my writing, thanks to Chris Weller at Tech News. Both are a bit uncomfortable and unconventional, which is why they will likely work. Second, make a robot read it aloud. Feed the passage or selection into a text-to-speech generator. I experimented with Natural Reader and found it easy to work with. If you don’t like this free software, there are others on the internet to choose from. The strange robotic-type voice causes you to listen carefully, thus, catching errors you may have missed previously. These two methods may be just the thing that helps you in the editing process, particularly if you have spent a lot of time on a piece. Working with fresh eyes, or in this case, a new tool, makes the obvious, well, obvious once again. H’mmm, interesting techniques. I’ll have to try them out. I liked the text-to-speech method. Thanks for some extra ways to edit. I’m always amazed at how many things I miss, even after reading it a zillion times. ARC readers are also very helpful with finding typos or things that don’t make sense the way they are written. You’re right, Jackie, but it would be nice to find the errors before the ARC goes out. Great ideas John. I will give them a try. 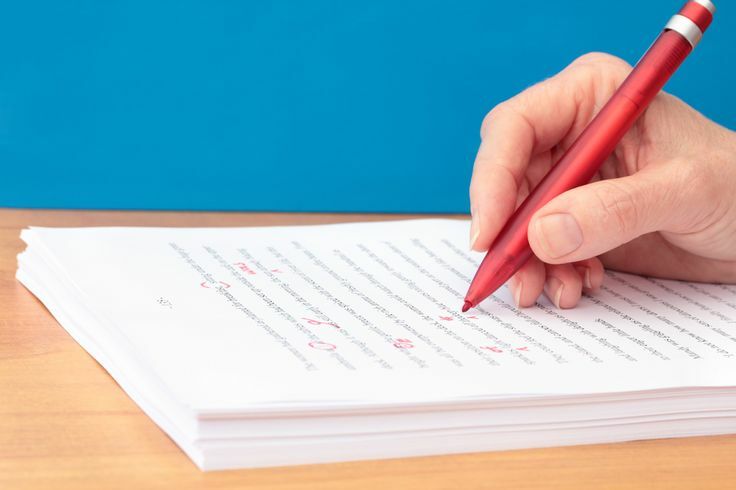 It drives me nuts to have spent so much time with spell and grammar check, editing, paying a copy editor, then a substantive edit, reading the manuscript aloud, and using beta readers, to see on page six that “he raised his pisto” No “l” what the “L”? Actually both ideas make sense to me; I will have to try them. Thanks for the information John.